“Mommy, I fell off my bike and now my knee is all red and swollen!” This is what we commonly refer to and understand as inflammation – swelling. You receive a trauma and your body, specifically your immune system, goes to work. 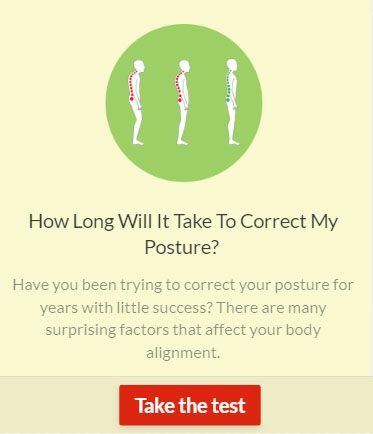 It causes your body to make it swell, send pain signals, cause redness and protect the area. Your body then sends in the cleanup crew to repair the tissue, to ensure no bad bugs get into the cuts and scrapes. Lastly your body caps it off with a scab (or just bruising) so it can do the repair underneath. This is commonly referred to as acute (sudden or immediate) inflammation. However, what we have learned is that throughout the body, small traumas to our cells are occurring regularly and quietly. This is due to multiple factors such as stress, infections, toxins, lack of sleep, diet or alcohol. Your diet plays an extremely important role in removing chronic inflammation. It is being vigorously studied throughout the medical sphere, in areas from Alzheimer’s (brain) to irritable bowel syndrome (gut) and to cancer (everywhere). 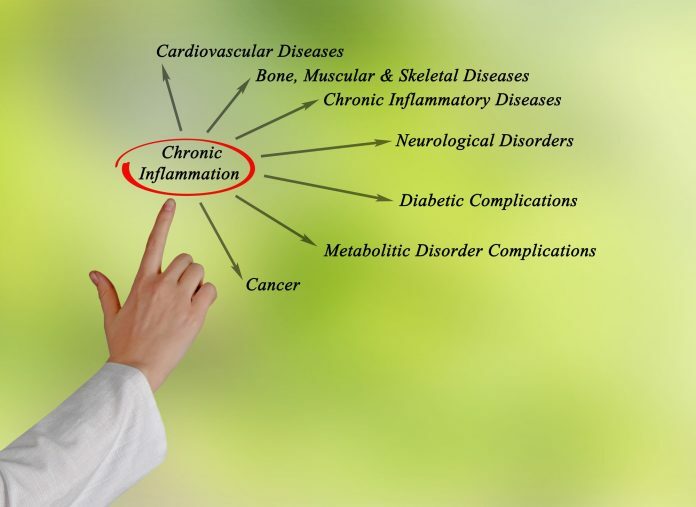 Chronic inflammation has been linked to the development of such serious health conditions as diabetes, multiple sclerosis, psoriasis, Parkinson’s, and cardiovascular disease. Also, depression, Alzheimer’s, inflammatory bowel disease, Crohn’s, cancer and other less serious conditions such as allergies and acne. We have environmental and life stressors all around us, but diet is something we can all change. It’s a lot easier than changing our relationship, job or our hour-long drive to work every day. One of the biggest causes of chronic inflammation in our diet is refined carbohydrates/sugar which are pro-inflammatory. There are several foods that can cause inflammation. I won’t cover them here – rest assured vegetable oils (some types), dairy, fried foods and some others have a role in chronic inflammation. Let’s step back a second and talk about our body’s energy needs. Our bodies can run on two energy sources. Fat (which our body converts to ketones) or glucose. Glucose is not always bad! We have been fueling our bodies with glucose for a long time now (and you’ll be surprised to know ketones as well). It’s how our bodies process the glucose that leads to the problem if we are not mindful. We need to give our bodies just the right amount of glucose, in the form of complex carbohydrates, otherwise we will overwhelm the system. As well, we need to ensure we are not constantly giving our bodies too much glucose (i.e. snacking). This is because our bodies create insulin to transport that glucose to give energy to our cells. But insulin’s dark side is that it stores that glucose as fat if we give our body more than it needs. I say dark side, but this fat storage is what keeps us alive during times of famine – you know, like last week when you had no snacks in the cupboard? The Keto Cure: A Low Carb High Fat Dietary Solution to Heal Your Body and Optimize Your Health. Ketones manage the inflammatory response systemically and stop production of inflammatory molecules. When you are not eating carbohydrates/sugars/glucose, you do not suddenly die (hopefully). Your body is designed to recognize that when the readily available source of cheap energy from carbs you eat is unavailable. It goes to its energy stores of glucose in your body (which can only last a day or so) and if that is depleted it goes to your fat (which was created by storing the excess carbohydrates/sugars/glucose from days, weeks, months, years … you get the picture). It converts this fat into ketones and runs your body on that better more efficient fuel. What Is A Ketogenic State? This ketogenic state, where you are burning your fat, can occur in small amounts if you wait as little as 12 hours after your last meal before you eat again (say you eat supper at 7 p.m. and you don’t eat until 7 a.m. or later). With ketones running your system even partially, your chronic inflammation has time to reverse. Going for 12 to 16 hours without eating is often referred to as intermittent fasting (and that’s a whole other topic but so good for you – I do it almost every day). People doing the diet feel more energy, greater mental clarity, less to no brain fog, more flexibility (especially those with inflammatory conditions like arthritis) and generally a better sense of health. Science suggests this is because chronic inflammation is reduced, and their bodies are running more efficiently (ketones are a cleaner burning energy source). And lastly, there is the ability to “drink” your ketones – and studies suggest that these exogenous (outside the body) ketones, which are bioidentical and natural (the ones I recommend, at least) act in the same way as those created by burning your own fat or eating a ketogenic diet. Whatever you decide to do to take control of your inflammation, I strongly urge you to eat healthy fats, remove as much processed foods and refined sugars from your diet as you can and stop snacking! And try skipping a meal occasionally, you’ll be surprised at how much you can get done when you are not cooking, eating and then cleaning up! (Just ask Dr. Fung). Next articleTen Tricks To Get The Best Sleep EVER!